Subtracting Polynomials is very similar to adding polynomials. In fact, we will be changing the subtraction problem to an addition problem. 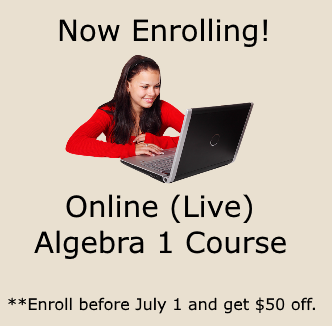 In the Pre-Algebra section of the website, we started out by reviewing integers. We said, "When you subtract integers, you must add the opposite. We also talked about the Keep - Change- Change Rule. That rule applies to polynomials as well. Take a look at these examples that show you how to rewrite the problem as an addition problem. Your first step is to change the subtraction problem to an addition problem. Then you add, just as you did in the adding polynomials lesson. Let's take a look at an example. Once we change this problem to an addition problem, we will use the horizontal method for solving. Did you notice how you first used the Keep - Change - Change rule to change the problem to an addition problem? Once you have the addition problem you just add like terms. It's really that simple, but you can't forget to "add the opposite"! For our next example, I am going to add a set of brackets, which will require a few more steps in order to reach a solution. Watch carefully! You always work from the inside out with brackets. Notice how I had to add the opposite twice. This is a very important step and must be completed properly in order to arrive at the correct answer. One last example. This example will demonstrate how to use the vertical method for adding once you Keep - Change - Change. Again, you can choose whether you want to use the horizontal or vertical methods for adding. But first, you must rewrite the problem as an addition problem. Don't forget that very important step! 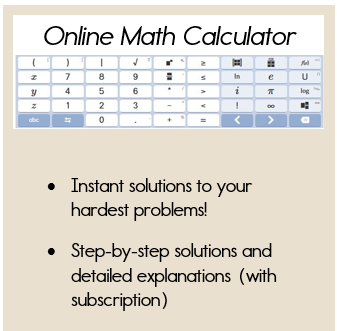 Now you can successfully add and subtract polynomials. You are now ready to multiply polynomials.